Ethiopian activist on death row, Andargachew Tsige, 575 others released! Buhari Meets Trump, Blames Gaddafi For Herdsmen Killings; ZimbabweFires 16,000 Nurses; Kenya's Naked Deputy Gov. 100k Subscription Special! 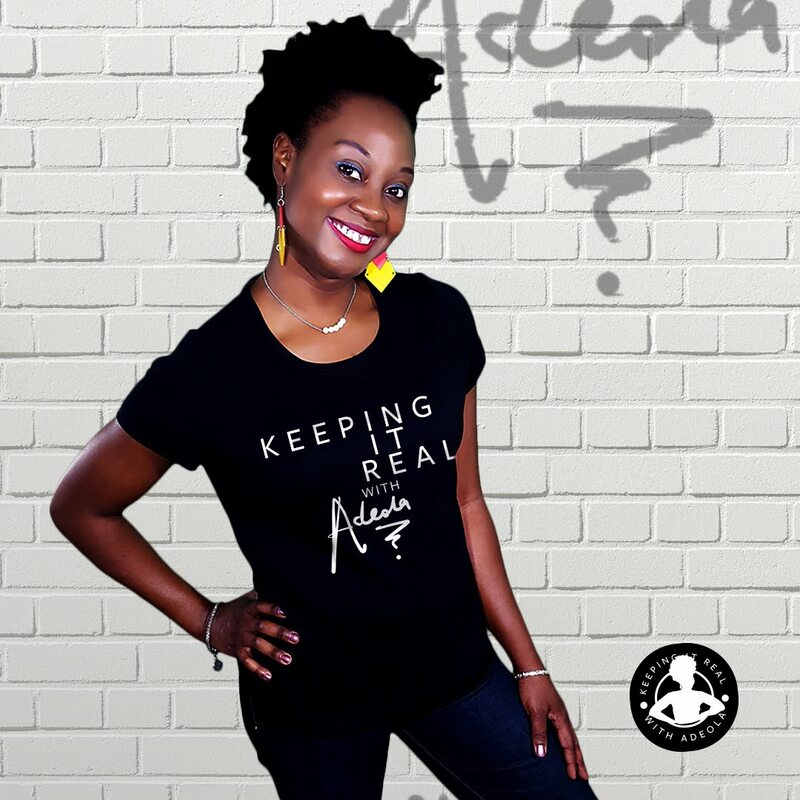 Q&A: Is Adeola Married? Are You Not Afraid?Did Buhari Pay You In 2015? A proposal to remove presidential age limits in Uganda has been officially published, the private newspaper Uganda Observer reports. 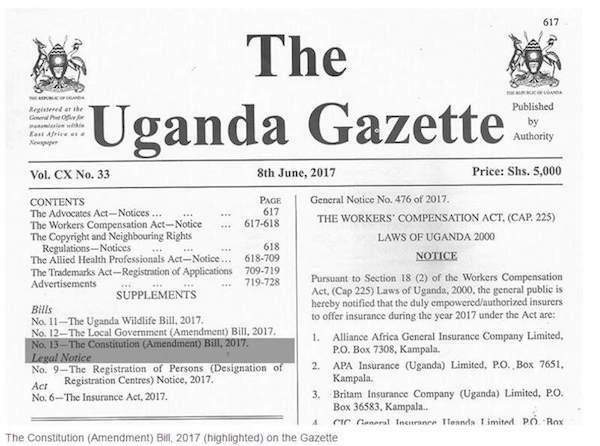 The paper says that a copy of the Uganda Gazette lists the Constitution (Amendment) Bill as one of the bills that are up for publishing. Uganda’s Minister for Justice and Constitutional Affairs Maj Gen Kahinda Otafiire told the Observer that the bill was awaiting publication in the official government paper before it could go to parliament for debate. The constitution says that a person over 75 years of age is not qualified for election. But President Museveni will be 76 in 2021, the year of the next election. 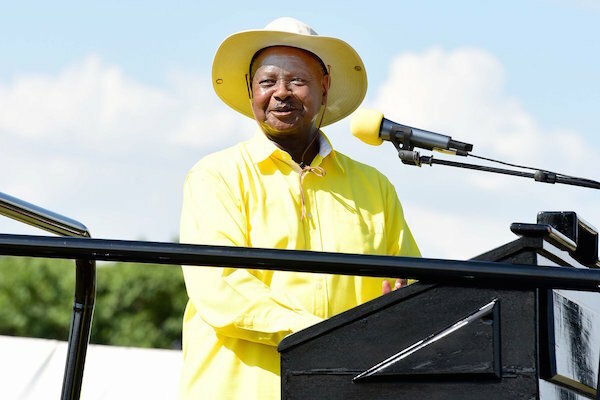 On being asked whether he will seek re-election in 2021, Mr Museveni has repeatedly said that he will abide by the constitution. 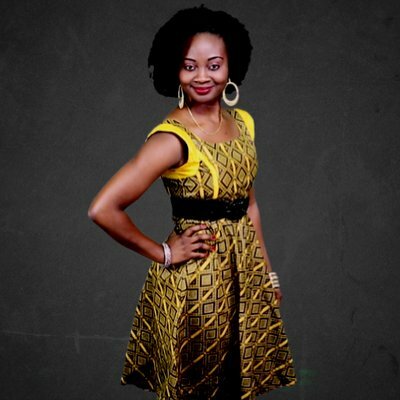 Adeola Fayehun offers News and Videos exposing the political, economic and social events plaguing Africa and the rest of the world. This is presented as a mixture of news and satirical videos. 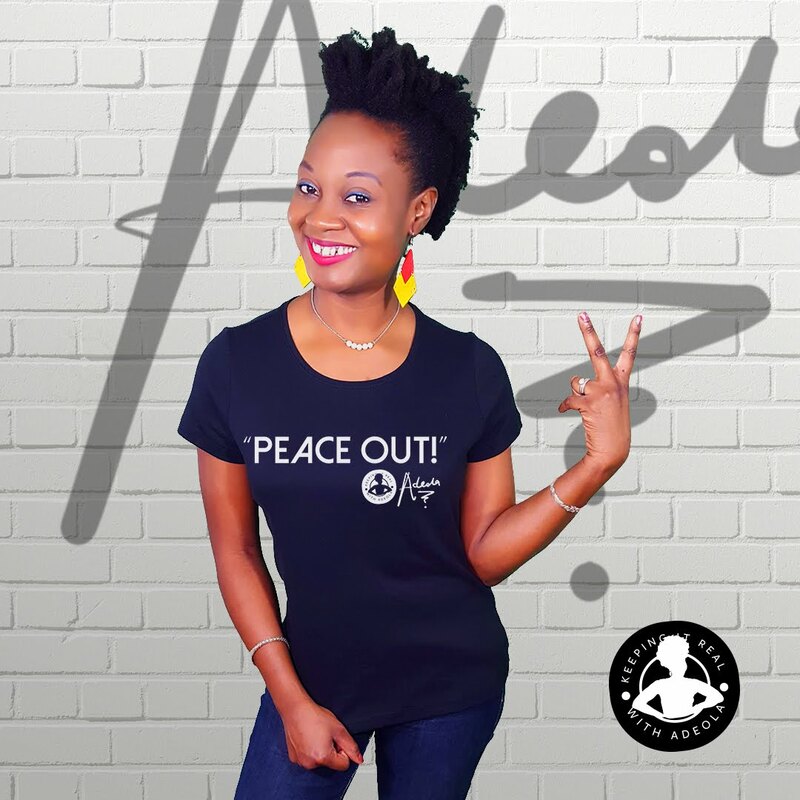 Adeola Fayehun offers News and Videos exposing the political, economical and social events plaguing Nigeria, Africa and the rest of the world.